Partnered with an extensive network of over 3,000 professional auto haulers across the contiguous United States to meet any of your auto shipping necessities. We provide Door to Door direct nationwide vehicle delivery to perhaps even the toughest locations across the nation. Using only 100% rated truck drivers which by law are required to carry a minimum of $750,000 public liability insurance. This type of nationwide delivery service means that the driver will pick up and drop off your vehicle as close to your front door as they can legally and safely get. Some cities restrict this type of service as they have rules and regulations on the type and size of vehicle haulers that can enter residential areas. Large transport trucks are often prohibited from entering because they require more open space to maneuver. Therefore, often the truckers will have to meet you at the nearest large parking lot where they will safely deliver your vehicle. Rely on us, Because we care for your car the way you do and it shows. Over a 10 years of expert care and quality customer service set us miles apart from other car transporters. 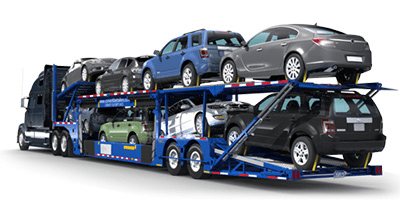 More than safe and secure door-to-door auto transport, get peace of mind with Coastal Auto Shipping. Our philosophy is to provide you the lowest legitimate price every time, with NO Hidden Fees and high-pressure sales tactics. Our ever growing relationship with carriers, and consistent marketplace monitoring – turns this philosophy into a reality. You can get a free instant auto transport quote by filling out the quote form on our page and wait for a fast response from an agent. Or you can give us a call if you prefer to receive quote by phone by calling 1-888-207-3176. Once the order is booked and processed it is sent to the dispatch team to be assigned to a carrier who match your desired route and time frame. A projected auto delivery date can be updated once a pickup has been scheduled. Drivers will make arrangements with the contact at the pickup location before arriving. An inspection of the vehicles condition will be completed and both the driver and the pick up contact will sign to verify the inspection. Vehicle then is loaded onto the auto carrier or car transporter and begins heading to its destination. Driver will make arrangements with the contact at the delivery location before arriving. 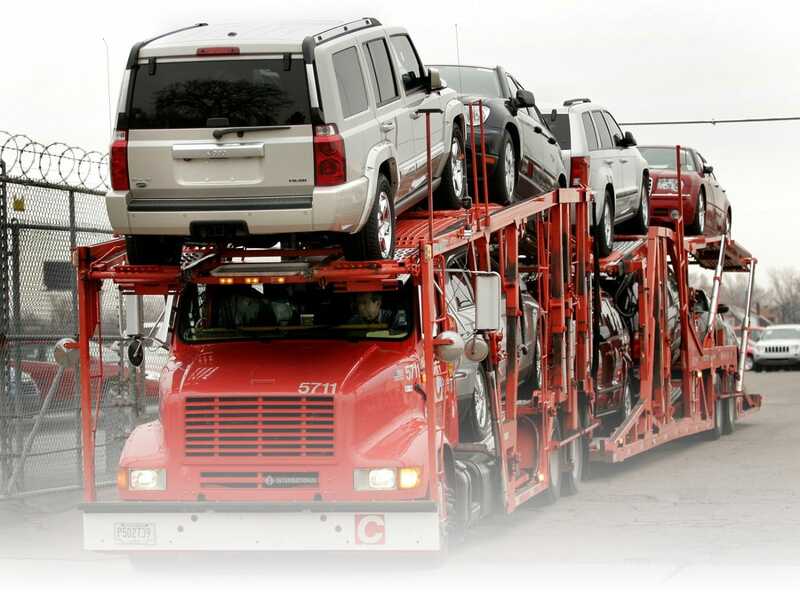 After the vehicle is offloaded from the transport truck a final inspection is completed ensure that the vehicle was delivered in the same condition as picked up. If a balance remaining is due it will need to be paid to the driver.